After graduating from uni with a Bachelors degree I soon became jaded with corporate culture, banked some dollars and hit the road to write. 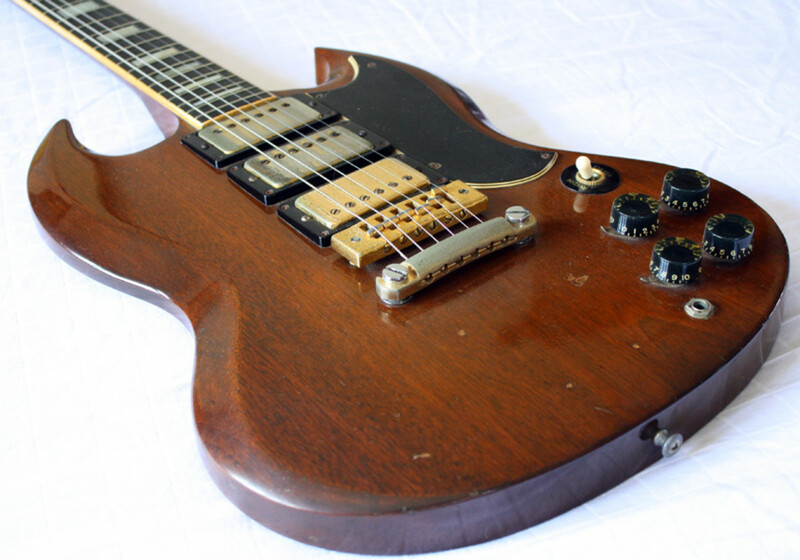 Fifty years ago with a full moon in the night sky, the Gibson SG was born. Soon, wild men with lightning in their hands came forth and made it sing, howl, and roar. The earth trembled at their greatness! Incredible as it may seem now, the SG was created in response to flagging sales of the Les Paul during the late 1950s. In 1961, the Les Paul was revamped in the hope of competing with the popular Fender Stratocaster introduced in 1954. With its beveled mahogany body, devilish horn cutaways and superb playability, the SG has become Gibson’s best selling guitar. 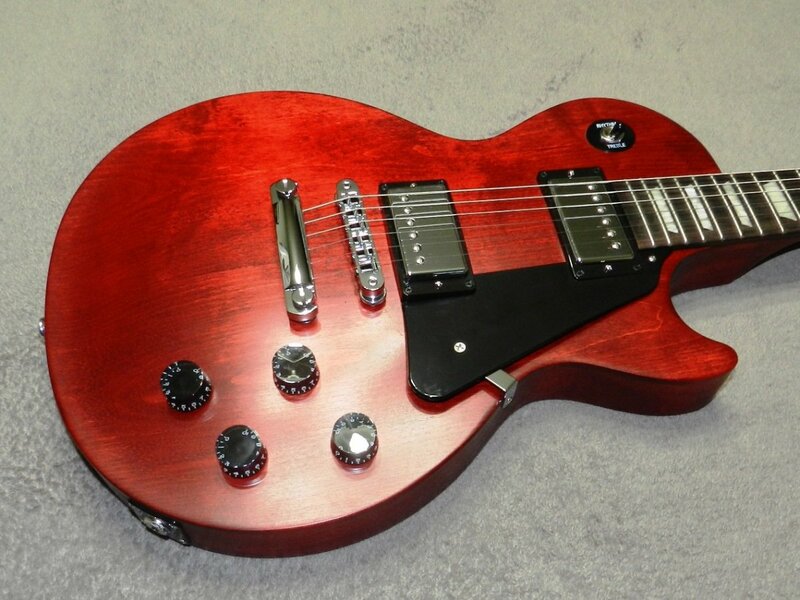 Gibson’s first move was to revise the Les Paul Specials and Juniors in 1959 by giving them rounded double cutaways, often associated with the Melody Maker. In 1960, the Les Paul range was (temporarily) discontinued and the Standards, Customs, Juniors and Specials were given the SG horn cutaways. Les Paul wasn’t enamored with the SG shape and in 1961 Gibson officially removed his name and gave them the designation, the SG (solid guitar) series. 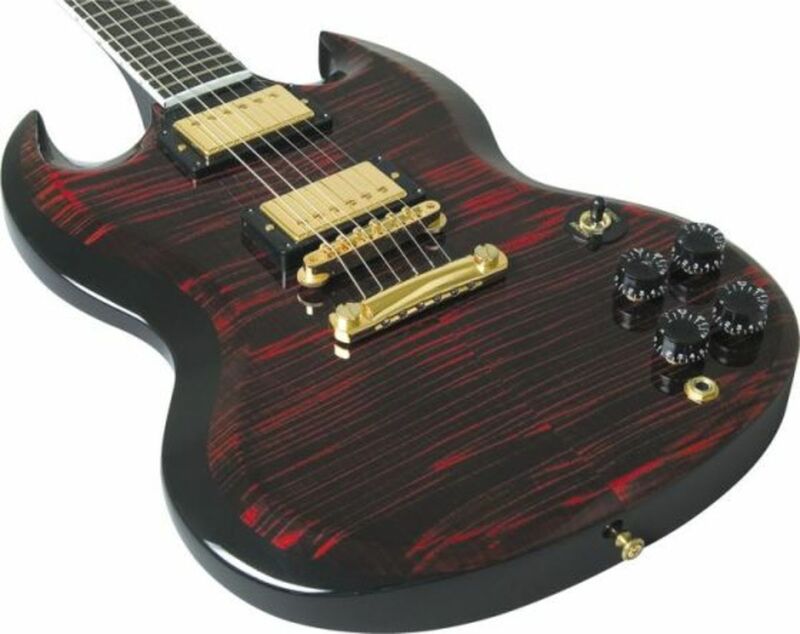 However, due to an excess of Les Paul nameplates, SG’s continued to leave the factory bearing the Les Paul name which was fixed between the rhythm pick up and the fretboard. In its first three years of production, over 6,000 SG’s a year were sold. Given that only 1,700 Les Pauls were sold between 1958 and 1960, the SG had established itself as a new thoroughbred in the Gibson stable. Advertisements by Gibson claimed it had, “the fastest neck in the world”. 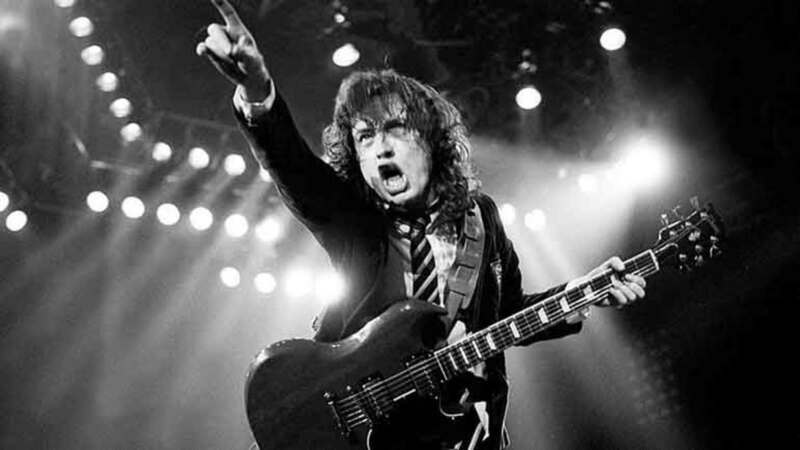 What Makes a Gibson SG Tick? The SG is known for its fiercely seductive looks, fast neck and explosive fat tone provided by the mahogany body and humbucking pickups. Many of rock’s legends have had an SG in their hands when delivering a searing solo, laying down thick waves of rhythm or ripping off snarling licks. Next year the SG turns 50 and is showing none of its age. With its strikingly radical looks and fat warm tone, the Gibson SG remains one of the most coveted and respected guitars available. 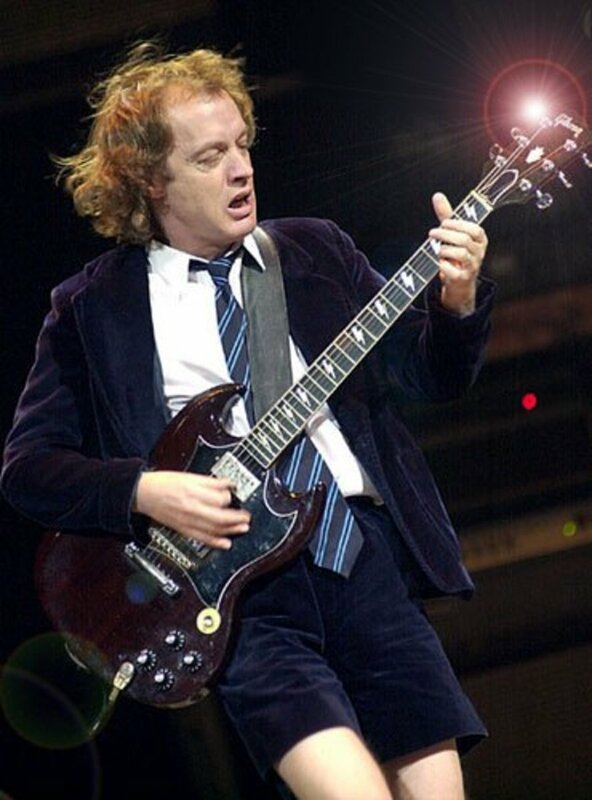 Angus Young: riff master extraordinaire duck-walking across the stage in his school boy outfit while extracting other worldly sounds from his SG is a sight and sound to behold. 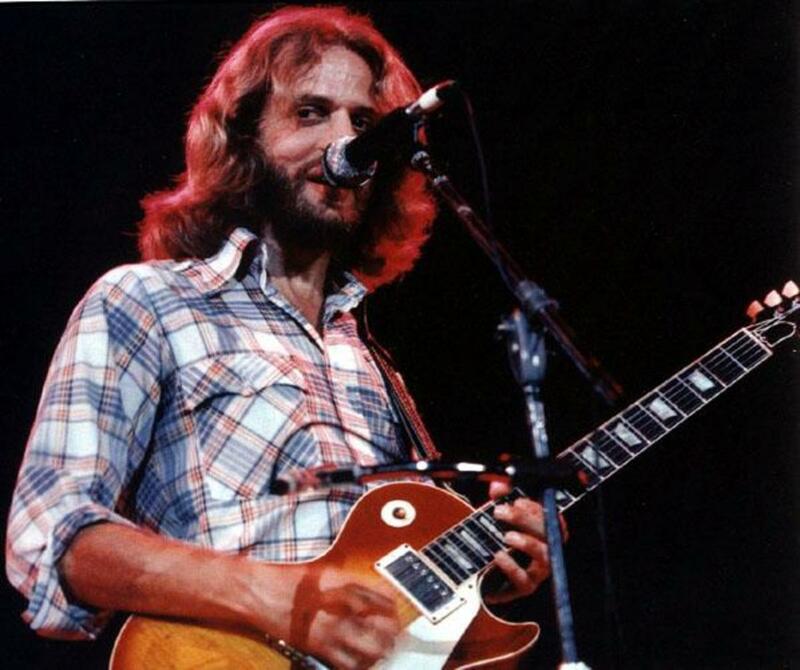 Robby Krieger: using his iconic red SG, Robby’s unique finger picking style and flamenco background led to unforgettable melodies that harmonized perfectly with Jim Morrison’s shamanistic performances. Tony Iommi: Black Sabbath’s bone-crunching riff maker used his SG to create dark, unhurried leads in songs like Children of the Grave and War Pigs. Frank Zappa: Frank Zappa’s music defied convention and with a kaleidoscope of influences he produced over 60 albums. He was most often seen with a SG draped around his neck. Eric Clapton: known more now for picking up one of his vintage Strats, it was back in the early days that Eric used a SG in Cream, famously on songs like White Room and Sunshine of Your Love, achieving sweet overdriven tones with plenty of note definition. Rivers Cuomo: in alternative rock band Weezer, Rivers is up front, and with his SG lays down crunchy chord progressions, then breaks into melodic solos that are an extension of the song rather than a departure from it. Tom Yorke: helping to keep the SG in the limelight, Yorke often uses an SG to express himself in songs like Bodysnatchers from the latest masterpiece, In Rainbows. 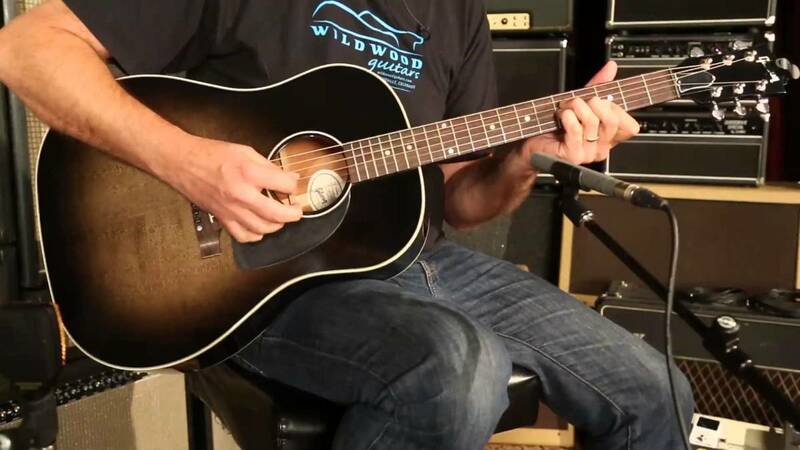 Derek Trucks: the seriously talented blues man and nephew of Allman Brothers drummer, Butch Trucks, Derek uses his SG to improvise bluesy lead and is fond of slide, being influenced by Duane Allman’s work on At Fillmore East. Now 28, he began playing at just 9. Jimi Hendrix: Jimi was often seen playing his white SG towards the end of his tragically short career and live would interchange between a strat, an SG and a Flying V.
What is your personal preference between a Les Paul and a SG? Wow this dude knows what he is talking about. I'm gonna run out and get me a SG right away!